RAWrobotics – Real world robotics in schools. 40% of today&apos;s jobs are at risk of automation and 75% of new and fast-growing jobs require STEM skills. Governments around the world are recognising this with the addition of robotics and coding to school curriculum. But what tools are we using to teach robotics? The most popular robotics kits worldwide are essentially toys. These kits are great for introducing foundation robotics and coding concepts in primary school. The problem is, we are using these same toys from primary school, through high school and even into university. Student&apos;s aren&apos;t being equipped with the skills they need for the jobs of tomorrow. Educators are looking for a more capable robotics platform for the senior high school level. We bring real world robotics to classrooms everywhere. At RAWrobotics we scale features from real robots used in research and industry into a package accessible for education. We&apos;re not in the business of making toys. We wrap our robots with easy to use yet powerful software, and provide all resources needed for students and educators to get the best learning outcomes possible from our products. With our tools, students have access to the latest robotics tech used out in the field and can work on real world robotics problems in the classroom through project based learning. Giving students the skills they need for a future designing, maintaining, or working with and around robots and automation. 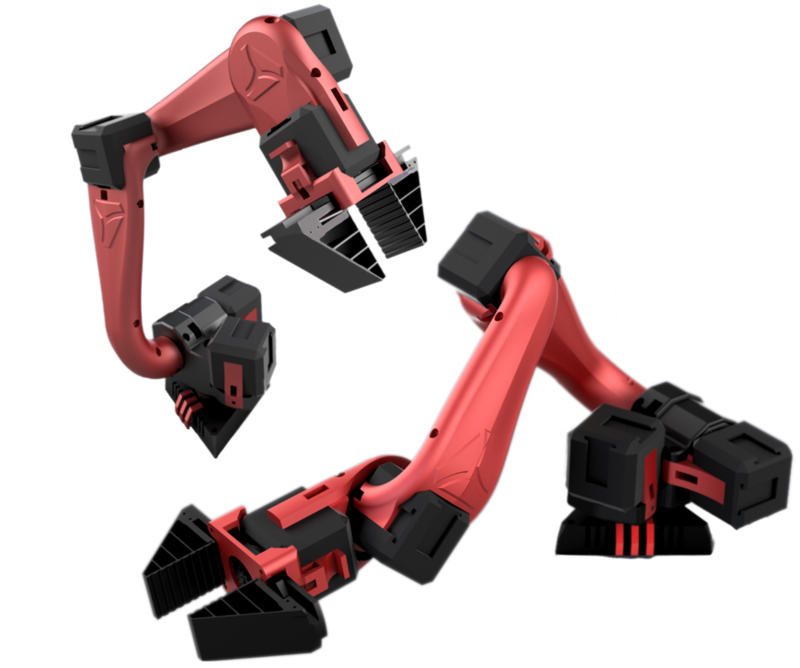 Smart servo based 5 degree-of-freedom robotic arm. Designed to bring industry features to students and classrooms. Tri-omniwheel mobile robot chassis, modules such as camera and LIDAR enable students to solve real world robotics problems.